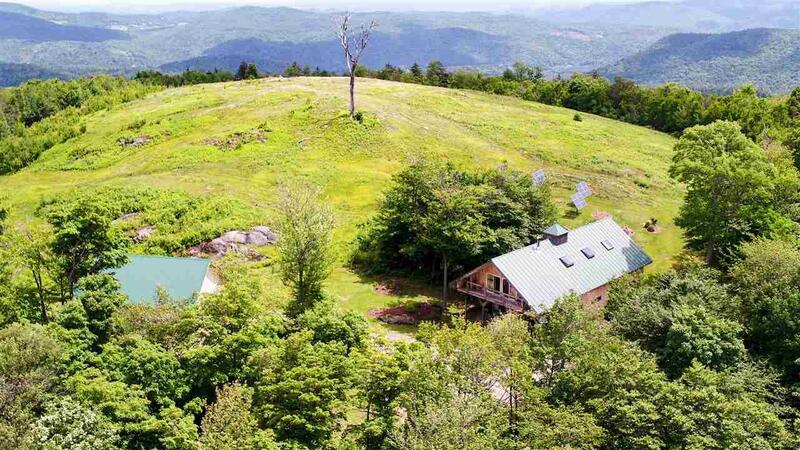 151 mountain top acres with breathtaking 360 degree views. 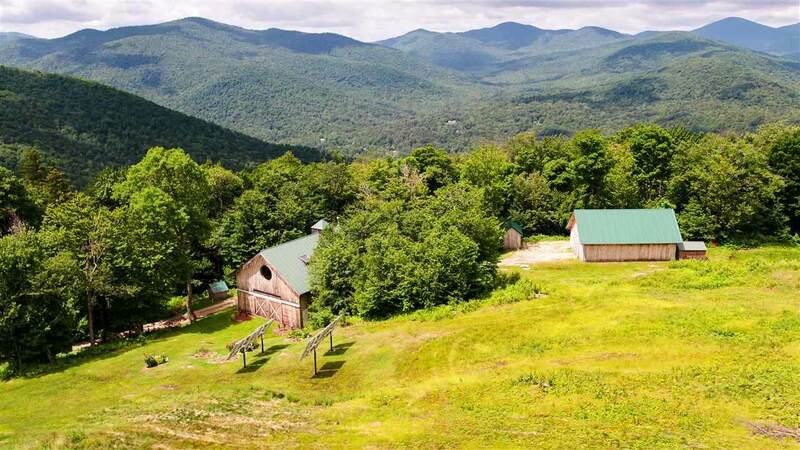 This extraordinary land offering provides astonishing views from the proposed homesite at the pinnacle of the property - Mount Washington to the east, Camel's Hump to the north, Killington and Pico to the south and Sable Mountain to the west. 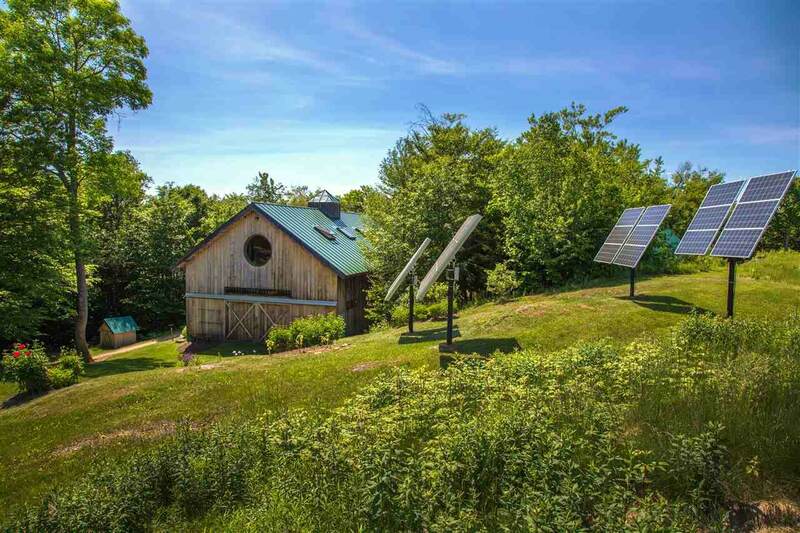 A four-bedroom septic system is in place and the property features several existing structures, including a 30 x 60 heated garage and workshop with generous living quarters above, which could be enjoyed while building the main residence, serve as a guest cottage or as caretaker's housing. The executive studio features vaulted ceilings, beautiful wide pine plank flooring, an open living area where you can relax by the woodstove, take in a movie or work from your mobile office. The gourmet kitchen offers granite countertops, stainless appliances, JennAire gas range and a wonderful deck to enjoy morning coffee or outdoor dining. 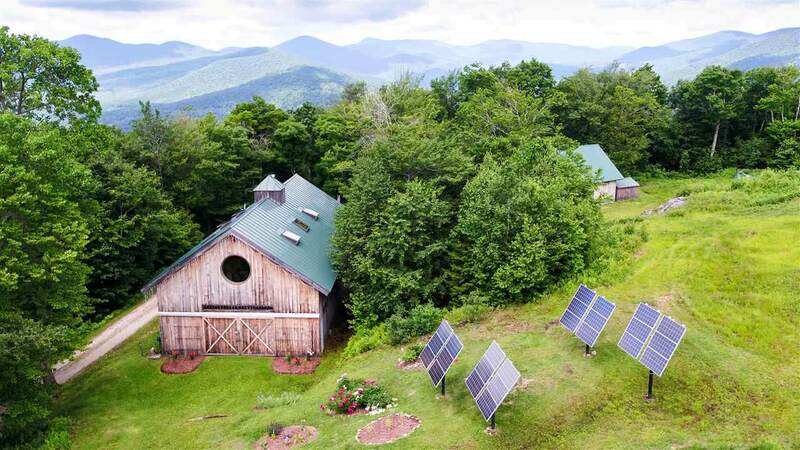 Power is provided through a 24-panel solar array with battery storage and back-up generator; an insulated slab and R-50 walls and ceilings keep heating costs to a minimum. The land features numerous trails, direct VAST trail access and a complete forestry plan, highlighting numerous large birch stands with substantial timber potential. Minutes from I-89, Woodstock, Killington and the Upper Valley. There are few opportunities to own a legacy property of this caliber where you can design and build an estate that will endure for generations. Appointments only.